Michael Ayres is the valuations manager at H&T. Here, he talks us through which retro gadgets are selling for hundreds of pounds online. Do you have old school gadgets lying around in your cupboards and drawers at home? If so, you could be sitting on a goldmine. Retro electronics are more popular than ever, and they're selling online for hundreds — and even thousands — of pounds. Here, I'm going to look at just some of the gadgets you might be hoarding that could earn you a small fortune if they're in good condition. Read on to learn more. 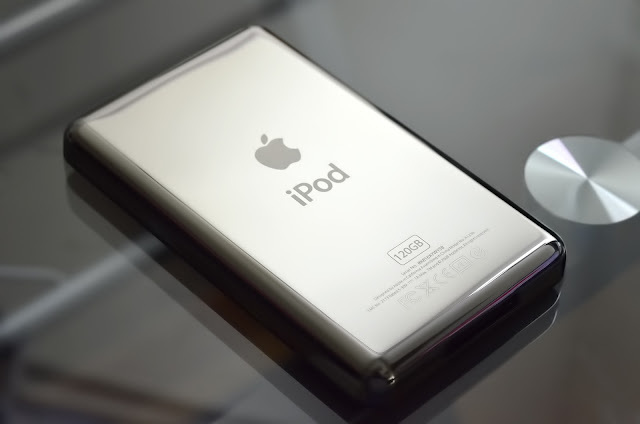 If you have a first-generation iPod that's in good condition — and ideally still in the box it was bought in — selling it online could net you a healthy couple of hundred pounds. Old iPod Classics have even been known to sell for almost £700 on auction sites, and second-hand ones have been bought for more than £300, according to Birmingham Live. If you have a special edition iPod from the early noughties, even better — last year, a set of four U2 iPods, still in their original boxes, sold for an astonishing £50,000 on eBay. So, if you have an old MP3 player that's just gathering dust, give it a quick polish and see how much similar devices are being sold for online. 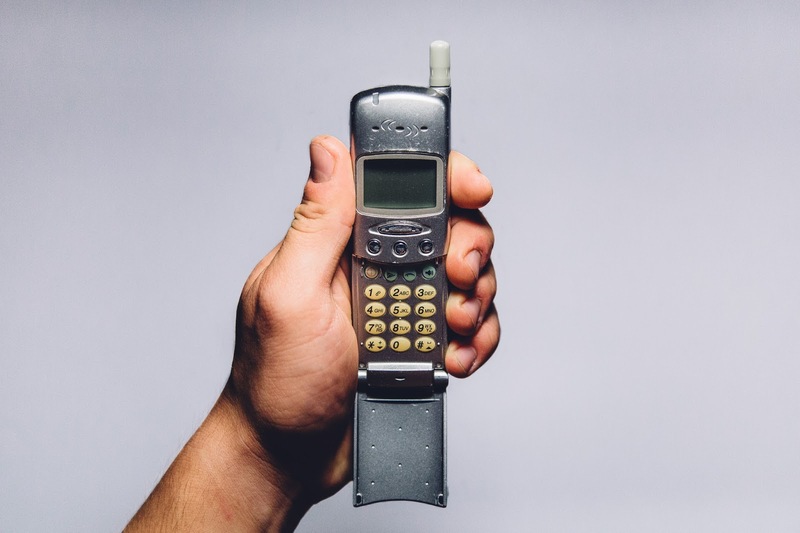 Netimperative claims that approximately 15 million Brits have at least one mobile phone that they no longer use, so it's very likely you have a device that you could sell to make some quick money. You could even sell an old model to add to the fund you'll use to buy your next phone. Some mobile phones — particularly early models from brands such as Nokia, Motorola, and Sony Ericsson — are considered to be classics, and sometimes even antiques. This means certain phones are selling online for hundreds of pounds. Vintage Motorola phones have sold for up to £3,000, while old iPhone models have been bought for up to £1,000, according to Wales Online. 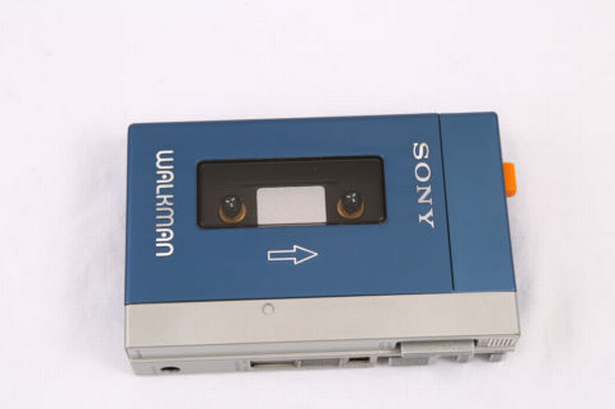 You can buy a brand-new Sony Walkman MP3 player for as little as £45 these days, but vintage cassette tape versions are selling online for hundreds of pounds. Originals from the year 1979 have gone for as much as £600, according to Mirror Online. But, when you search for Walkman devices on auction sites like eBay, you'll almost always find a cassette player of some description that's priced at £200 or more. Of course, if you want to fetch this much money for your gadgets, they need to be in working order — and ideally in their original boxes. Although, if you have a Walkman that's damaged, it could still attract attention. Just make sure you clearly outline what's wrong with it in the description and be aware that you won't receive bids as high as you would if it was as good as new. Additionally, if you have any accessories, such as a case, including these as part of a bundle could help to increase the value and attract more attention. Nintendo's Virtual Boy was released in 1995 and came with a monochromatic visor that gave games a 3D feel. It was discontinued after a year, so there aren't a whole lot of them out there. This means that, if you got your hands on one back in the 90s and still have it lying around, you could make a decent amount of money by selling it online. 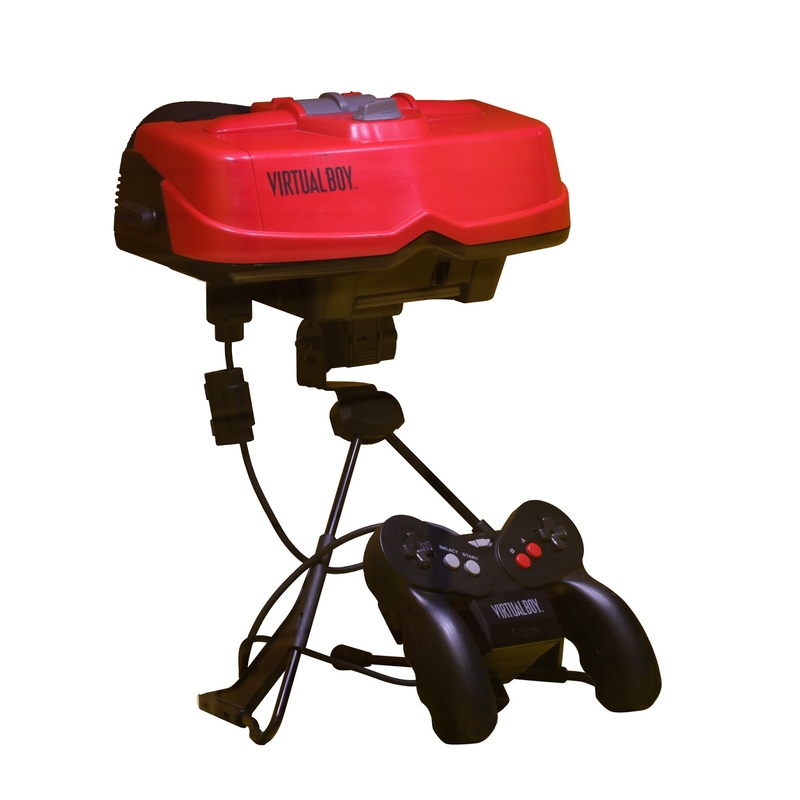 A Nintendo Virtual Boy is more likely to be picked up by a collector, rather than a casual gamer. So, you'll make the most money if yours is in pristine condition. Also, don't be put off if it doesn't sell straight away — you'll just need to wait for the right person to find your listing. These consoles typically sell for £200–250 but, if you have games or accessories that you could include in a bundle, you could make even more. 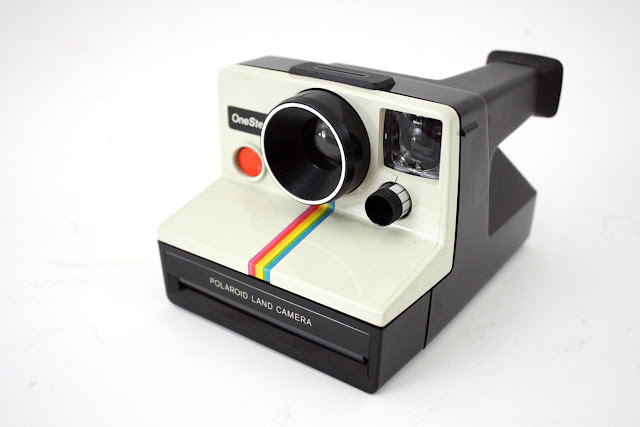 Polaroid cameras have grown massively in popularity over the last few years and, while new cameras can be picked up in the likes of Urban Outfitters, plenty of people are searching for vintage and retro versions to give their photos a more authentic feel. A simple search on an auction site will show that Polaroid cameras are being sold online for upwards of £100, and you can earn even higher bids by creating a bundle that includes film and other accessories. If you would like to make hundreds — or even thousands — of pounds, look through any items you have in your loft, garage, or cupboards. There may just be some forgotten gems that could net you a decent profit.